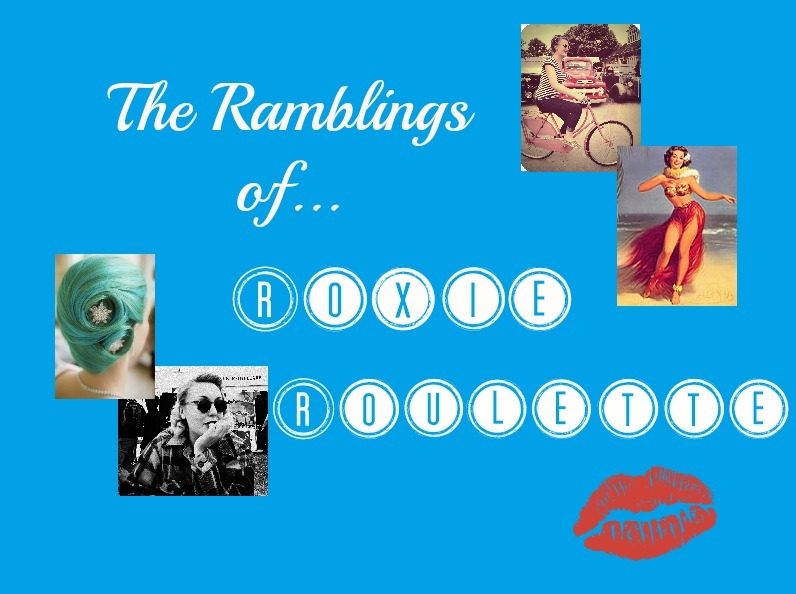 The Ramblings of Roxie Roulette: Christmas Tag! Ria over at Wishing for Chanel was tagged to do this Christmas Tag by Amy at PaintPotted and she went and tagged me to do the same. 1. What's your favourite thing about Christmas? Being home. Living so far from home it's so nice to come home, sit by the fire and drink lots of mulled wine surrounded by family and old friends. It's got to be red lips, hasn't it? Or glitter? I love a bit (read as: a lot) of glitter at Christmas! I love the smell of real Christmas trees but they're just not practical any more. Maybe someone could invent a fake Christmas tree that smells like a real one? We used to do our Santa stockings in the morning, but now we're all grown up and St. Nick doesn't visit us we do our presents from under the tree in the early afternoon, just before Christmas lunch. 6. Handmade cards or bought? Oh I have to many! I love Home Alone but I also love Meet Me In St. Louis - I can't decide! The cheese. My parents always have the most wonderful selection of cheese at Christmas - they're kinda famous for it amongst friends and family! Ooh this is a toughy! I would have to say either spending it in Pakistan with my cousins in 2007 or the Christmases I had as a young child when it was all still so magical. That's it! My Christmas tag is done, and now it's your turn! Go on! Do it! Spread a little Christmas cheer! Don't be a Scrooge!